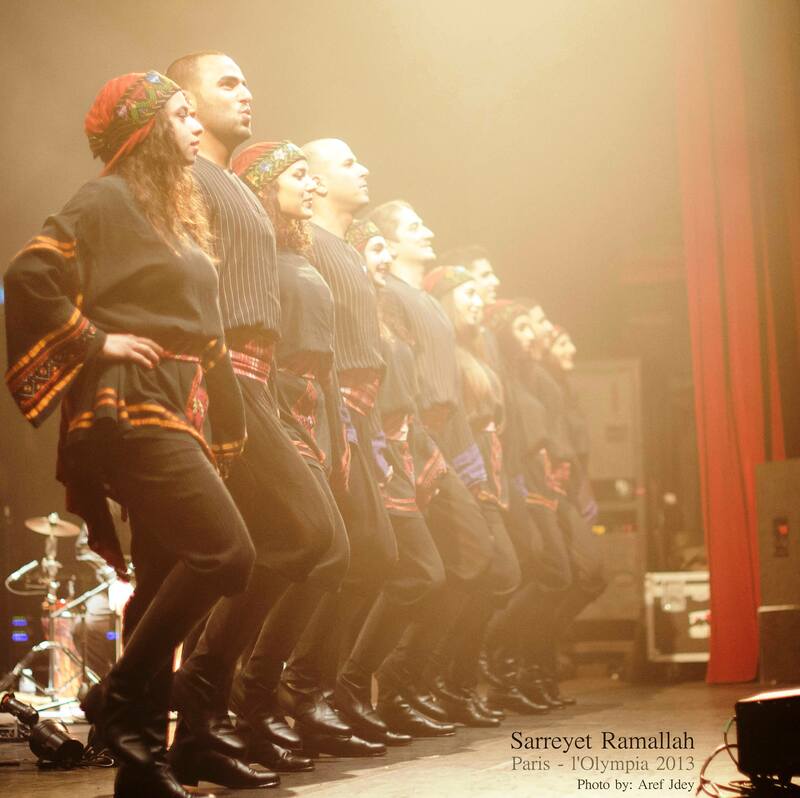 Sareyyet Ramallah Dance Company is not merely limited to Folkloric dance, but it has established three dance Companies: The Folklore Dance Company, the Contemporary Dance Company and “Danadeesh” Children’s Dance Troupe. Altogether, the Dance Company includes 75 dancers who work together to produce performances, and participate in local, Arab and international festivals, in addition to participating in many workshops and co-productions. The history of this Company goes back to early sixties when Sareyyet Ramallah popular Dabkeh Company participated in Al-Tireh Festival during the period from 1962 to 1966. As a result of June 1967 war; the Company suspended its work. In 1985, the Company was re-established by a group of Sareyyet Ramallah youth who were interested in popular dance. The Company premiered its first performance at the end of the scout camp of Sareyyet Ramallah in summer 1985. Then the Company performed for the first time within the popular dance contest in Bethlehem University and won the first award. The work of the Company is inspired from and based on Arab cultural heritage, in general, and Palestinian heritage in particular. The Company aims at presenting new Palestinian artistic productions with a universal theme, and at contributing to the development and upgrading of the artistic and cultural movement in Palestine. 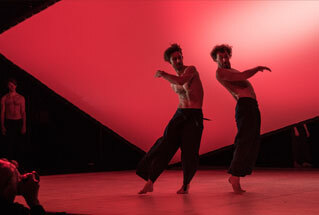 Sareyyet Ramallah grew interest in contemporary dance in 2005 after producing “At the Checkpoint” dance performance, which is considered the first Palestinian experience in contemporary dance production. 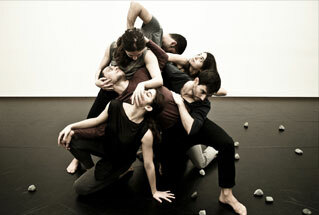 In 2010, Sareyyet Ramallah Contemporary Dance Company was established, emerging from Sareyyet Ramallah Dance Company, with the aim of spreading contemporary dance in Palestine. After the Ramallah Contemporary Dance Festival was launched, it was only natural that the Contemporary Dance Company would be established. 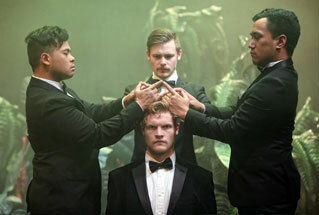 The Company succeeded in producing several performances since its establishment, in addition to joint ventures with international and Arab Companies. Danadeesh Dance Troupe was established in 2011. 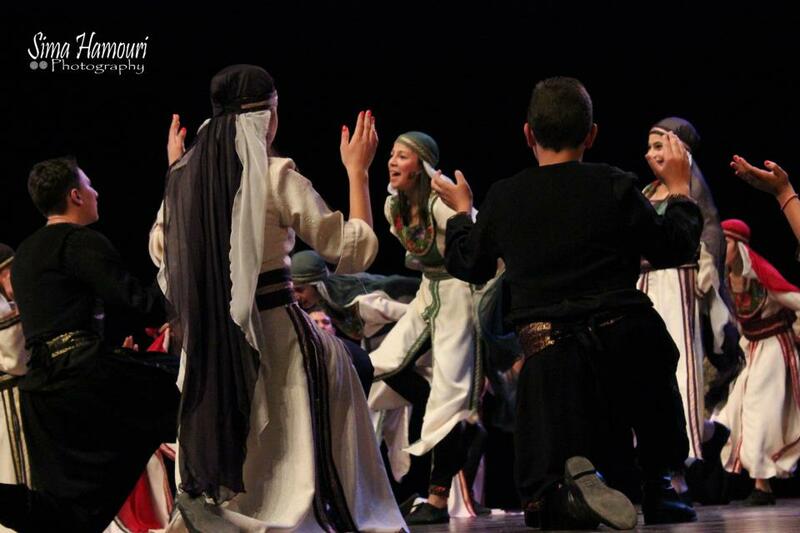 This group consists of the most distinguished students of Sareyyet Ramallah Dance School aged 12-15 years old. 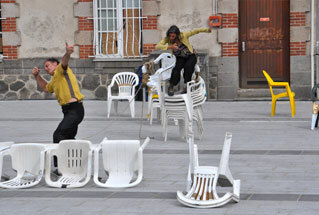 The establishment of this troupe came to ensure the continuity of Sareyyet Ramallah Dance Company. 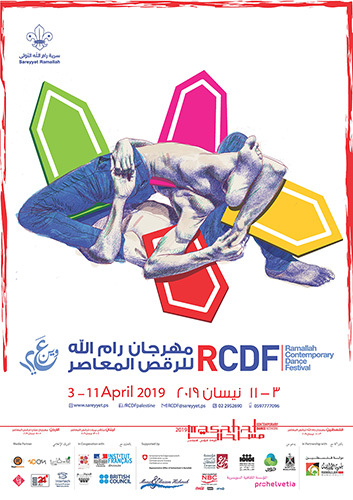 Danadeesh first performed on the 30th of April 2011 during the Ramallah Contemporary Dance festival in Al-Kasaba Theatre and Cinematheque. 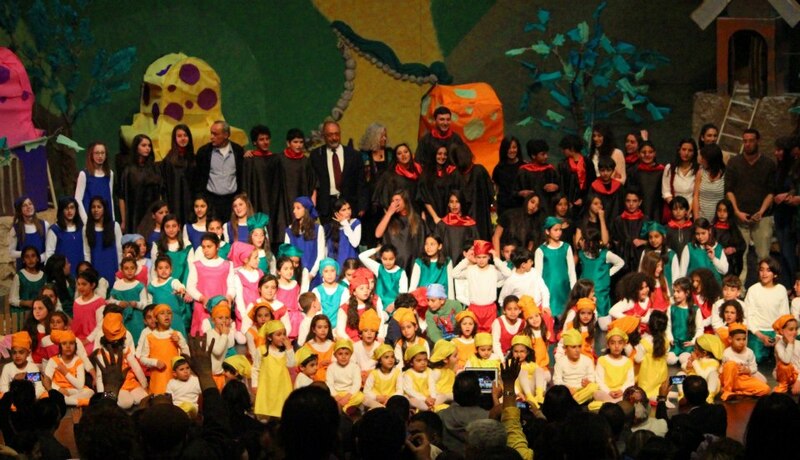 Upon the great success achieved by Danadeesh, the troupe performed in six states in the United States within a tour organized and supported by the Muna and Basem Hishmeh Foundation. 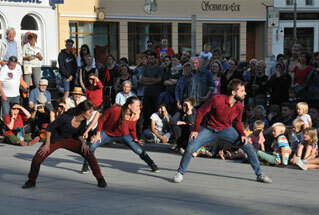 The Troupe also participated in Jerash Festival for Culture and Art (Jordan) in 2011 and in Multiplié Festival in Trondheim – Norway in 2012. 100% Water / Eau Secours! The Dance School, which was established in 2006, seeks to disseminate the culture of dance with all its elements among children. It is considered a space in which all dance elements blend together to help children and youth explore this broad art field. The Dance School teaches dance according to an educational and academic dance curriculum, which includes different elements of dance. The Dance School targets children and youth, with around 150 male and female students aged 3 to 15 currently enrolled in its classes. 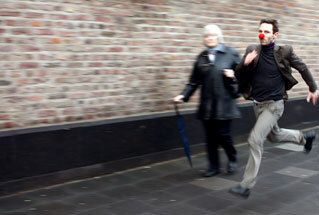 The school is keen in teaching its students folklore and contemporary dance, ballet, drama and physical fitness.